This exceptionally lightweight efficient controller is one of the smallest high power drives on the market today. At 24kW the Scorpion is capable of performing in demanding applications and incorporates our rugged controller and power driver modules, offers multiple feedback options and is packaged in a potted plastic case. The Scorpion operates at 610V and is the latest innovative solution in our highly capable servo drive line. This modular solution is small enough to fit in your pocket yet powerful enough to power up a high voltage ground vehicle. It is an exceptionally powerful controller in our expanding high voltage product line. To achieve this level of performance, the Scorpion is strategically packaged in a potted plastic case, allowing for extreme durability in a compact size. Like our preexisting servo drives, it is ruggedized and compact. Unlike a typical control unit of this scale, the Scorpion, like its larger cousins, is engineered to withstand conditions that would destroy other motor controllers. What Can The Scorpion Do For You? The Scorpion is as powerful as it is easy to use. This servo drive module evolved from our long running Dragon series 24V to 610V, the core of ESI Motion’s integrated “plug-and-play” control solutions. It provides unprecedented power in a lightweight compact size. 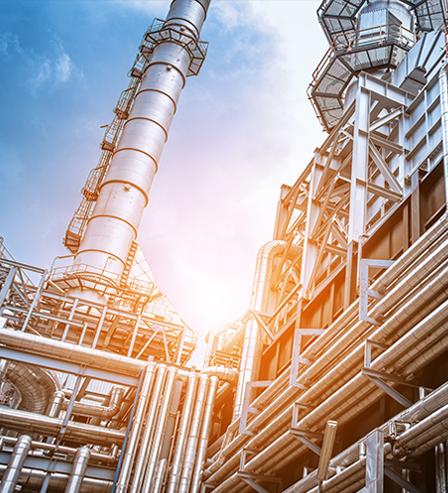 Our engineers are available to work with your engineering team to configure the Scorpion according to your project requirements. We can help you design the perfect variation quickly and efficiently, as well as determine production needs. 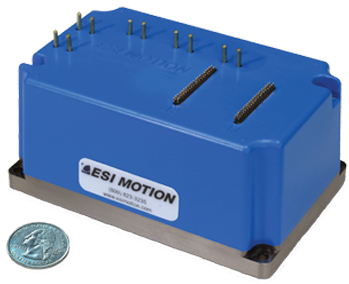 Contact ESI Motion to begin working with our team on your servo drive solution today!